JORODU – JORODU – Album Review | The Ark of Music – The best music in the world…you never knew existed. Talent often dwells within the souls of the restless and constantly-moving. Nothing more true could be said about Venezuela-born, Miami, Florida-based (by way of Boston, NH) musician, composer, teacher, author, Jose R. Duque. Beginning at age 12 back home in Venezuela, his private studies would soon give way to a degree in music from Berklee College. 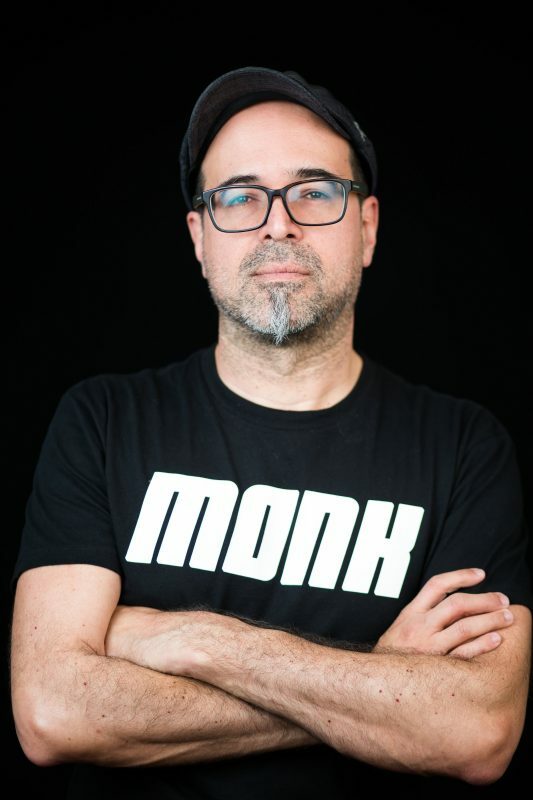 Fast-forward a bunch of years, and currently, when he’s not teaching drums, composing film scores, or writing instructional manuals, Jose has found the time to create his own brand of funky, world-infused, Jazz-fusion with his band of equally-talented cohorts which go by the stage moniker, JORODU. Currently this mob consists of: Jose Duque (drums, keys, percussion, bass, composition, production), Phil Sargent (guitar), Jon Durant (guitar), Manu Koch (rhodes & synth), Emigdio Suarez (rhodes & synth), Jose Gallegos (rhodes & piano), Beatriz Malnič (vocals), Javier Espinoza (bass), and Rodrigo Gamboa (guitars). Composing eleven albums thus far, some of these include 2006’s Far Away, 2012’s A Live Story, and of course his most recent effort (after a 7-year hiatus), this year’s self-titled album, JORODU, an expansive, imagination-stirring collection of songs. Opening with, Fortuna Non Omnibus Aeque (life is luck, not wisdom), is a lively 7.5 minutes of nostalgic progressive jazz-rock fusion. The use of several different electric guitar tones, and an ultra-chill organ theme makes it a colorful and entertaining intro to the album. Nulla Habeo Nomen (I have no name), feels like something off of the sound score to Eddie Murphy’s 1982 hit film, 48 Hrs. Digging the intro and bass-line in Verbum Dimissum (Dismissed). At around the 2:40 mark, Phil Sargent’s guitar gets real sick—hang out for it. BTW, I’ve peaked ahead on the album, and, the way-chilled vibe on these first three tracks is not an anomaly: look forward to more. Admittedly, I’m a sucker for any jazz-bluesy concoction. So goes it too with the smokey-lounge number, Victa Iacet Virtus (the power lies dead). A touch of Beatriz Malnič’s background vocals interlude with electric notes of sweet & somber remorse. Oh how to encapsulate the essence of, Ludo Duo (two game), into words. Perhaps you should just listen for yourself as the nonchalance of the synth plays protagonist to the urgency of bass & drum. Then, try to classify. Good luck. Concluding the album is the solo-synth-drenched, Amor MCMLXXX (love 1980), a number that—if heard in absence of its predecessors—one would not think for a moment that it would outro an album of this nature. But, it does. And, it works. Ironically, I’ve been feeling an 80’s presence throughout the project. Happily, now I feel a bit validated—rather than crazy. Spry-Jazz. A taoist blend of complexity & simplicity. Colorful and organic. Look—as I’ve eluded to in the recent past—how else could one describe well-crafted improvisational-style music such as Jazz—particularly in real time? And that’s exactly what the boys of JORODU have created with ringleader Jose Duque at the helm. For early portions of the album, I kept feeling a nostalgic 80’s Hollywood film vibe. As the project progressed and concluded, I was left with undeniable world tones ringing in my ears, spanning multiple contents from north to south, east to west. All in all, what Duque has produced is a fine evolution of his craft, and a respectable return to his own personal sound after the better part of a decade off working on the dreams of others. If Worldly-Jazzy fusion-style music gets your blood pumping—this is your album. If you’re looking for a classy bit of background ambiance for a romantic dinner-in with your mate—this is your album. If you need to set free the colors of your imagination in order to work on your own art of choice—this is your album. 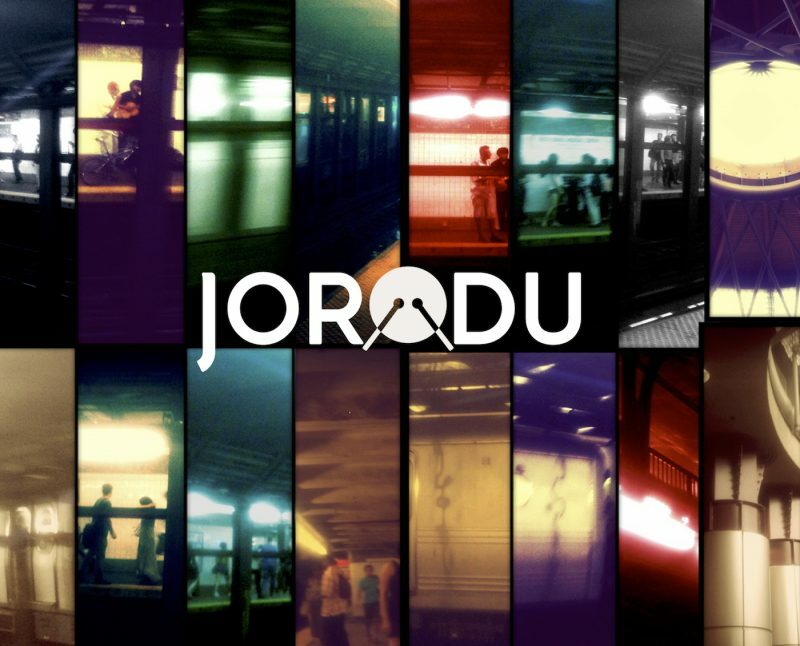 BELOW: Listen to JORODU’s self-titled album and connect with their website and social media platforms. Please support JORODU by visiting them online, and playing, downloading, and/or purchasing their music, or attending a live show! And, as always, thank you for supporting real music!